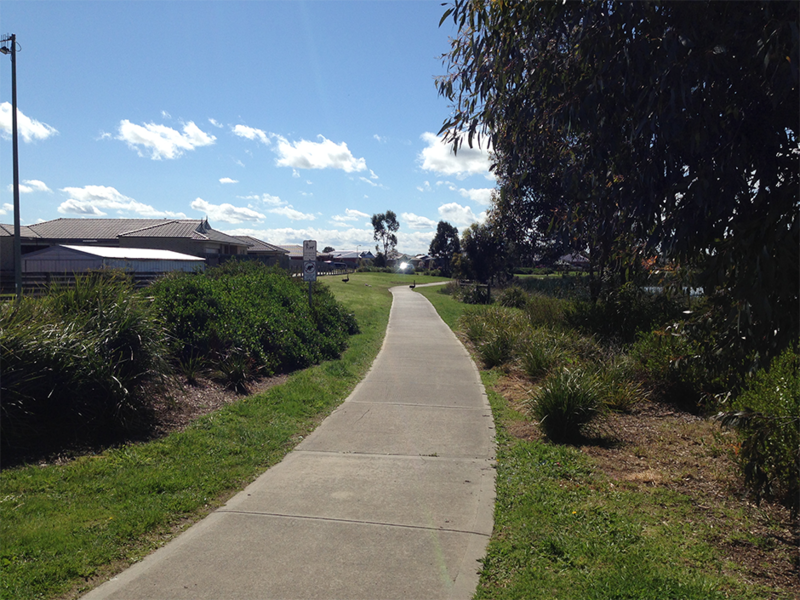 The vision for the development has been to provide spaces that are picturesque, functional and safe whilst reflecting the historic character of the Koo Wee Rup area and inviting a diverse range of residents into a flourishing, livable and sustainable estate. Throughout the development process, there have been challenges in the form of complicated topography. 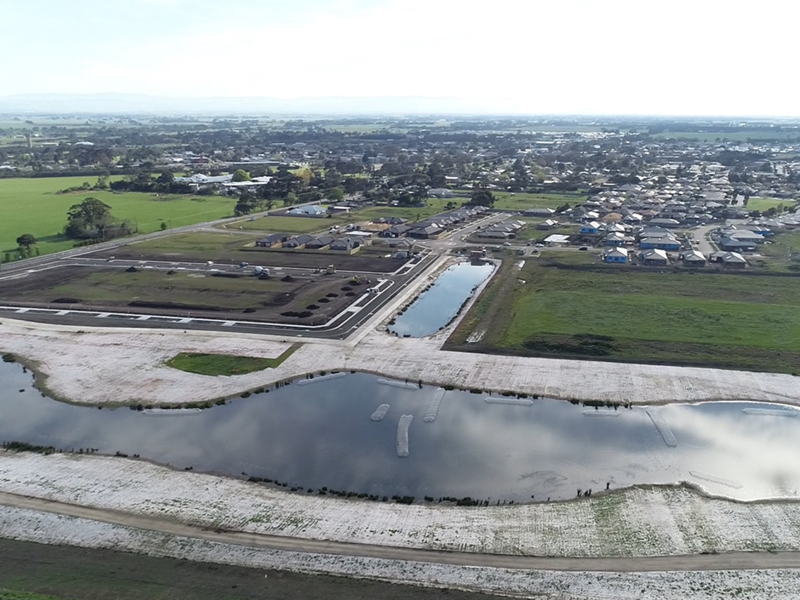 Low lying former swamp land made the area prone to flooding and thus required an innovative approach, with Taylors developing a water management strategy that included an extensive drainage system flowing to a wetland to offer high level flood protection to the Shelton Park Estate and broader areas. 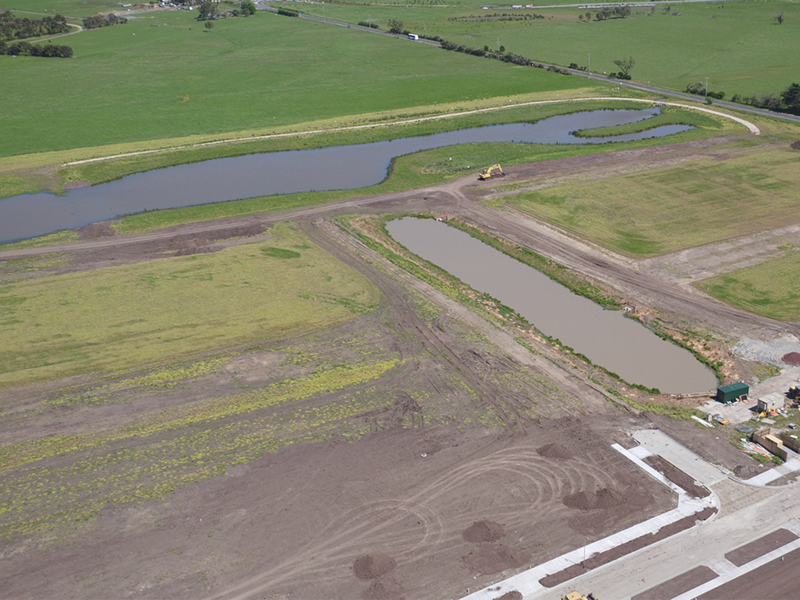 These wetlands and parklands were designed to reflect the regional character of Koo Wee Rup with several significant stone artifacts and cultural sites of the traditional owners, the Bunurong People, discovered in a 2007 archeological examination. 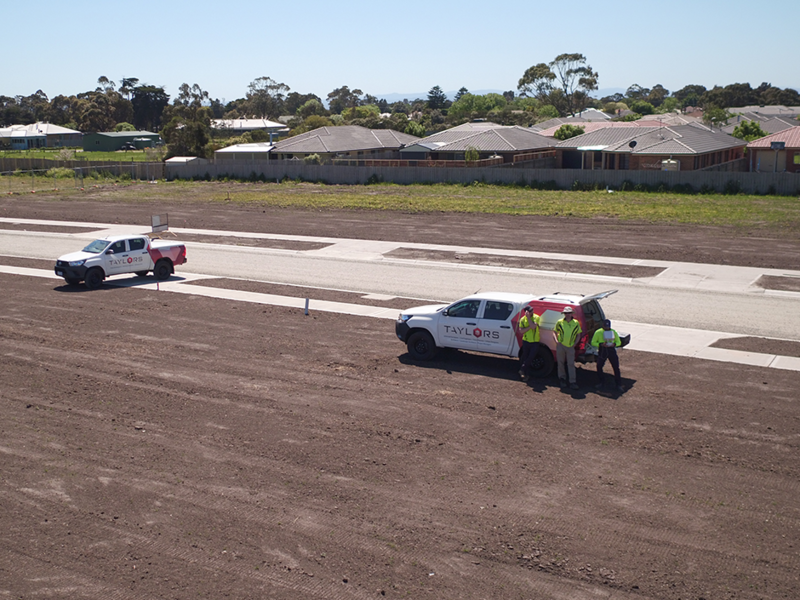 Furthermore, initial site investigations revealed the presence of three endangered species; the Southern Brown Bandicoot, Growling Grass Frog and Dwarf Galaxias. 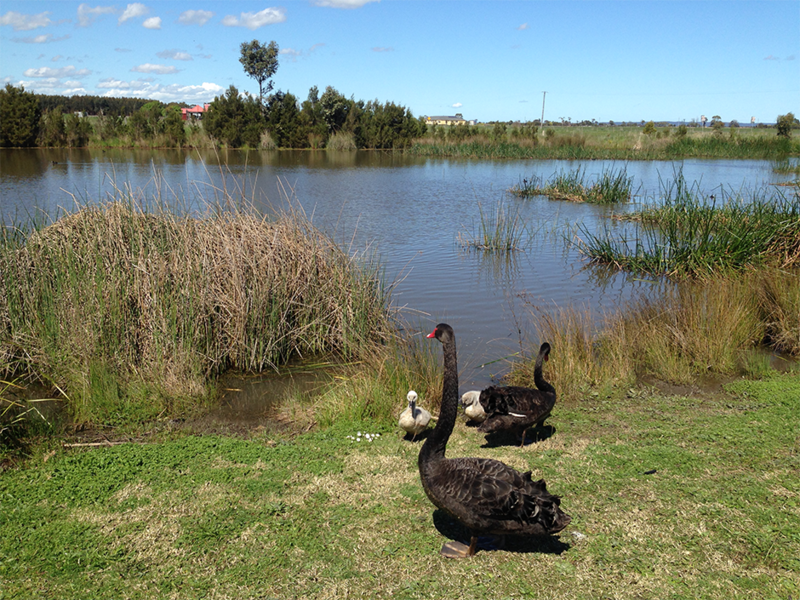 Through the development and the implementation of a Conservation Management Plan (CMP) an ongoing high-quality habitat has now been established for these species. Taylors extensive consultative efforts and discussions with the State and Cardinia Shire Planning Authorities, the local community, traditional land owners and other interest groups have resulted in an innovative and sustainable community development that will play a vital role in the future residential use of the area. 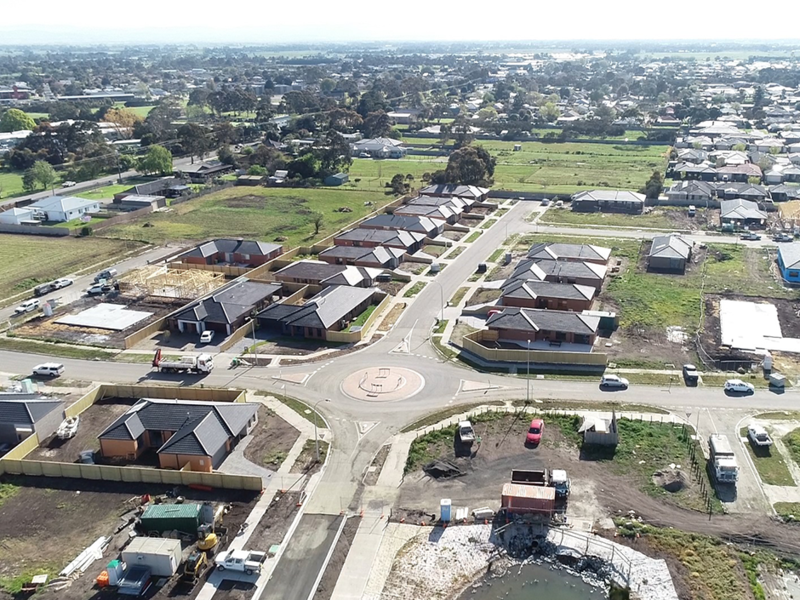 Current Stage 4 (of 10) is under construction with the estimated completion date for the Shelton Park Estate development projected to be 2020 – 2021.